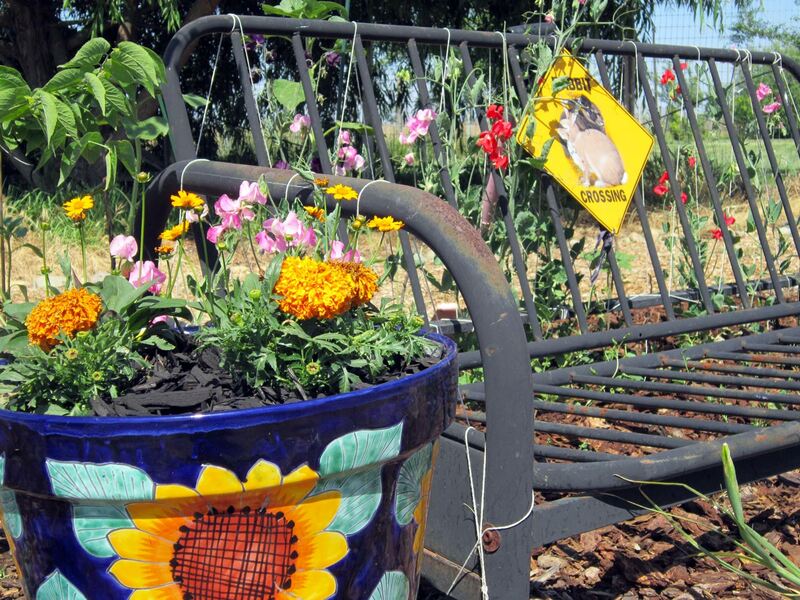 The bunny crossing sign in Maria’s Garden is apt. While I’m not quick enough on the draw to capture them, Jack Rabbits have been spotted daily on the other side of the fence that separates the Homeward Bound Memorial Garden from a rice field. Today, bunny rabbits were spotted in the garden! 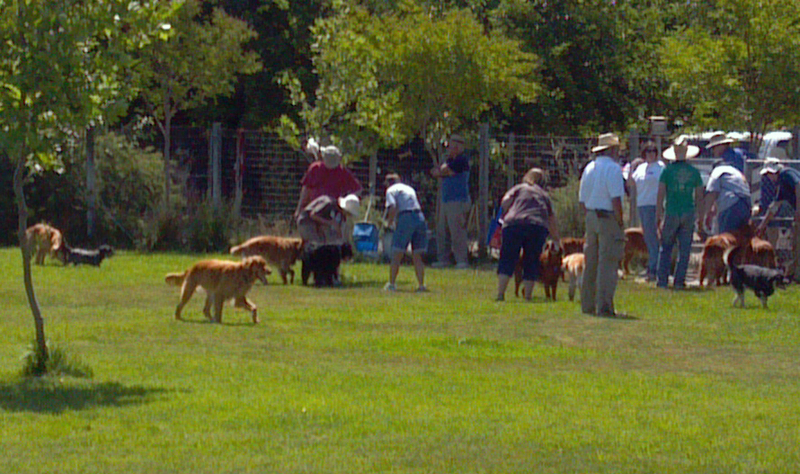 They were last seen making their way to a thicket of raspberry bushes that remains on our “to-do” list. 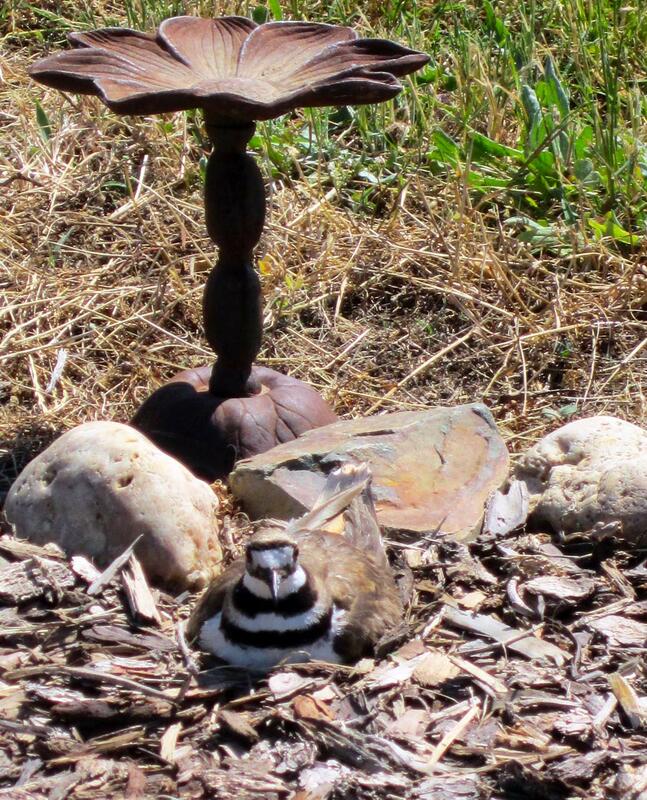 The Killdeer bird has taken up residence again in Vonnie and Randy’s Butterfly Garden. I think she is getting used to us now. She no longer feels compelled to distract us with her “broken wing” display; a sharp trill suffices. Yes, we see you mama.